LIFE WITH MACHINE: D.I.Y. "sport car"
I found this picture on Google.com image search. 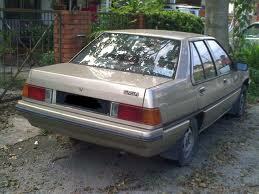 This is the first Malaysian's car by Proton; Proton Saga sedan, but not in this shape. This is the original.. This Saga owner was very creative and innovative. 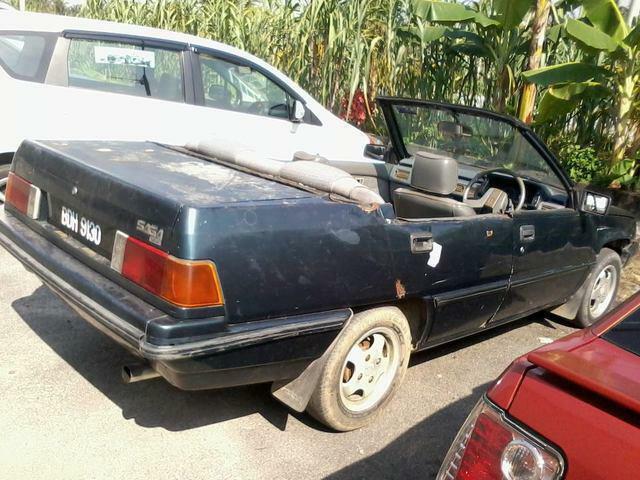 Maybe he tried to tell Proton that they should design car like what he was done with his Saga. One thing that make this car unique from other convertible sport car is that this "sport car" have 4 doors which can fit 5 adult including driver while most of the convertible sport car only can fit one passenger. But so sad, this "sport car' need to stop under the flyover or shopping complex parking basement when rain come out. But very sure this car will no be seen on-the-road. If he do so, this car surely be towed to police station or Road Transport Department and will be there until it become scrap metal. Yes you're right, the owner is really creative. His skills is very impressive and I couldn't do this for my self. It is an inspiration to all car enthusiast. Citibank likewise has a private division for charge card, https://citicardslogin.net You could download and install the Citi Mobile application of Citibank on your apple iphone.